Created by the combined talents of BUFFET CRAMPON luthiers and well known artists like Michel Arrignon, Romain Guyot, Pascal Moraguès, Guy Deplus and Paul Meyer, the Tosca clarinet possesses an incomparable level of style and elegance. This clarinet from the XXIst century is the evolutionary result of most advanced materials and manufacturing techniques. 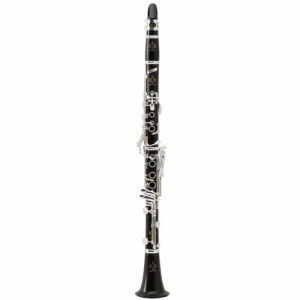 Unanimously musicians from all the continents found in this clarinet the answer to their ultimate musical quest. The Tosca clarinet offers a generous velvet sound rich in warmth and unrivalled in its stability and consistency of intonation. Sets the standard for a new musical esthetic. The smoothly shaped design of the new keywork gives a heightened level of comfort and sensation. Made in premium selected Grenadilla wood, the Tosca innovates with a new perfectly crafted bore design. The most of Buffet Crampon clarinets range benefits from the high level of tradition and know-how of Buffet Crampon artwork. 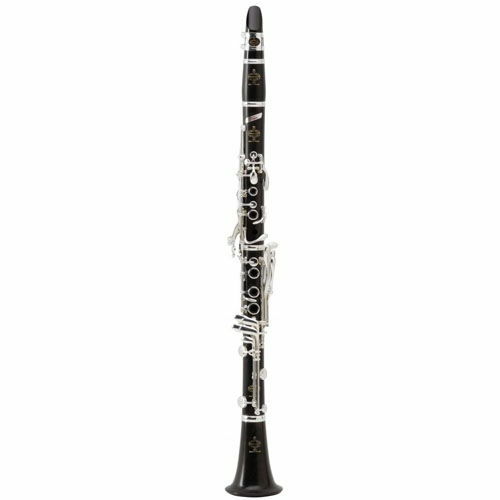 Equipped with a low F correction key, raised C#/G# tone hole (A clarinet only), GT and cork pads, the Tosca clarinet is available in Bb and A.